Brenda's Wedding Blog may have received payment, trade and/or products. However, I only promote products I love and want to share with you. All opinions stated are my own. With engagement season upon us, it’s time to start planning engagement parties, bridal showers, and weddings. Plus, all the fun events in between and after the I Do’s. Of course, fresh cut flowers are always a must-have for the party decor and even the bride’s (along with the bridesmaids) bouquets. 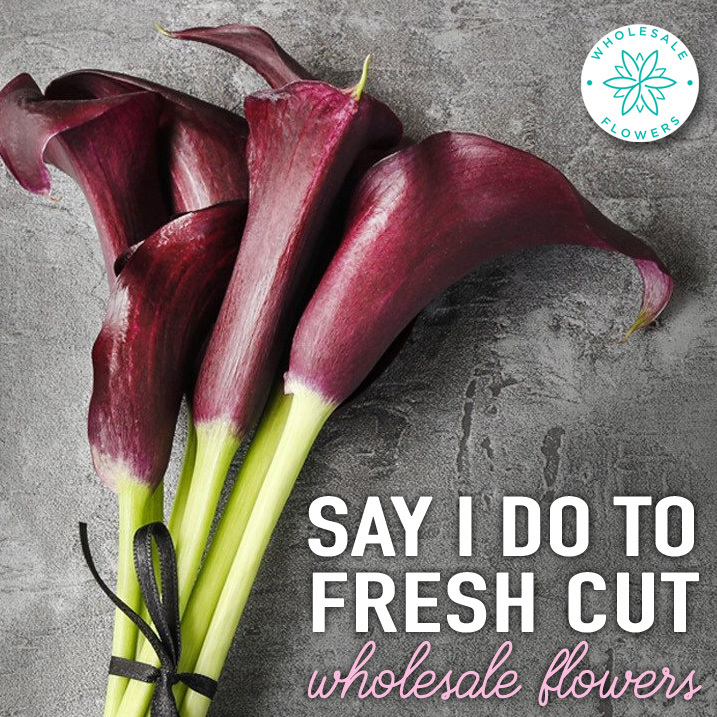 Having fresh cut flowers at wholesale pricing for your color dreams to go wild would be great, right? 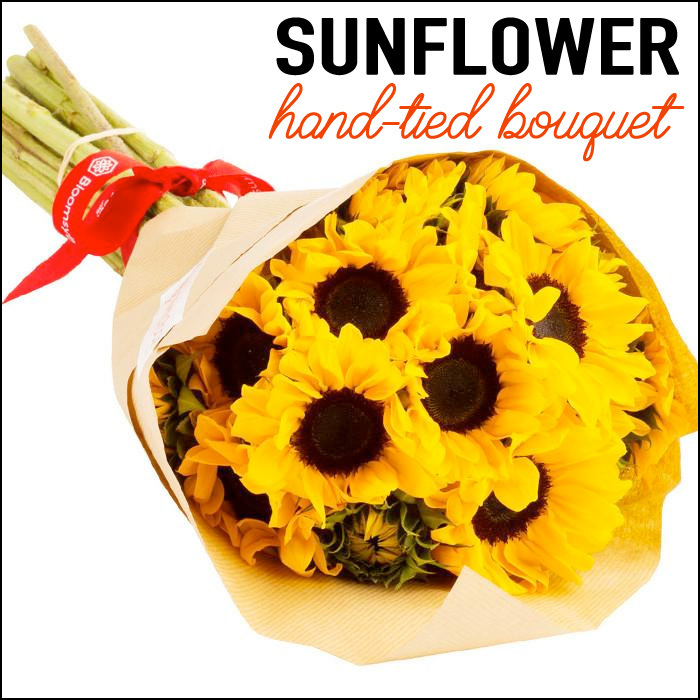 I’m rather partial to the sunflower bouquet myself as sunflowers were my wedding flower, with hydrangeas. I was thrilled when my own roses from Wholesale Flowers arrived and couldn’t believe how large they became just hours after being placed in water. The fullest roses I’ve likely ever seen. You can DIY your very own rose arrangement, or add in the floral greens of your choice and maybe even a few other blooms of your choice. Do you have a favorite go-to-bloom when creating your own floral arrangements? So, are ready to be creative and find the perfect colors of fresh cut flowers for your next event? Please share in the comments your favorite flower colors.